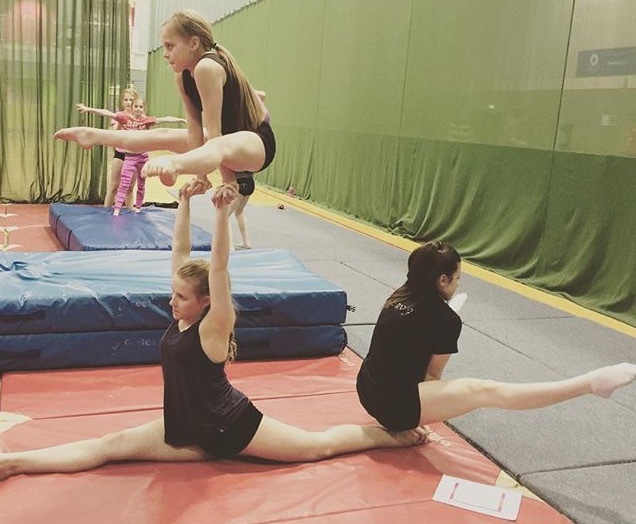 Three of our Acro mums are running the Glasgow womans 10k on the 5th June. Any funds raised will be used to buy new equipment for the club. Please sponsor them at the link below as ALL gymnasts will benefit from the new equipment! Lots of luck from all the gymnasts and coaches!